Home gospel Music [New Music] Able God - Gbosh (audio.mp3) || Cover Chinko Ekun - Able God. 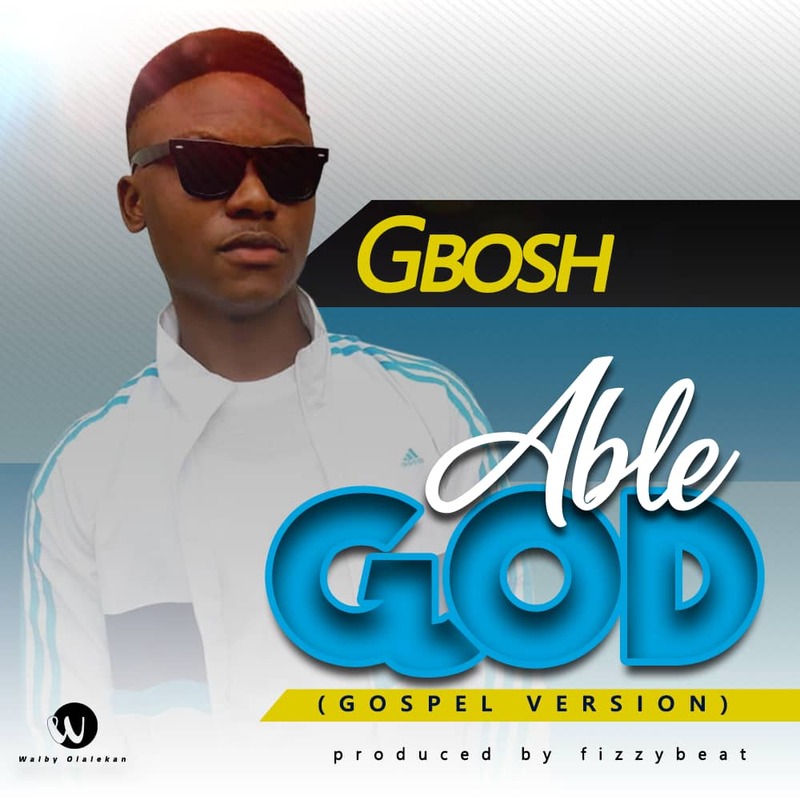 [New Music] Able God - Gbosh (audio.mp3) || Cover Chinko Ekun - Able God. Upcoming talented Gospel Singer, Gbosh is out here with a single titled Able God produced by Fizzybeatz. Able God is a song portraying God as efficient and all sufficient, but to receive blessings from God you have to give your life to Jesus. "Everyday you dey depressed, come to God and he go give you rest"
We think he did an amazing Job what do you think?